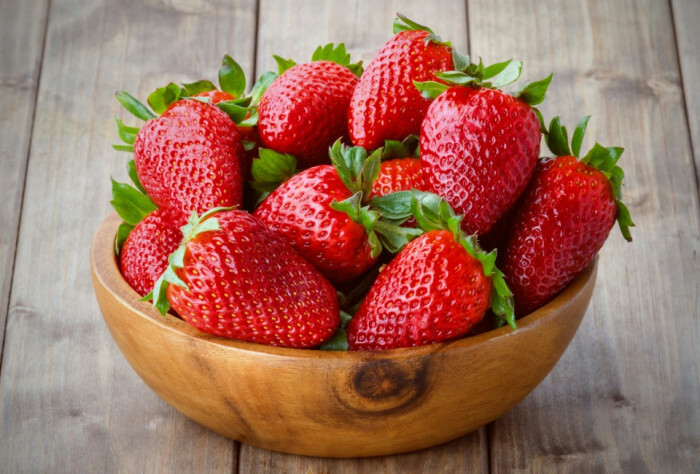 Psychology is one of the most complex and interesting fields of study. Human mind is an interesting plot for study and we have just begun to understand it. In the past 100 years, we have made significant strides in understanding the functioning of mind. Some psychologists rather best known thinkers have given an insight into the breadth and diversity of psychology. Each of them has brought a unique voice and a different perspective to this field. 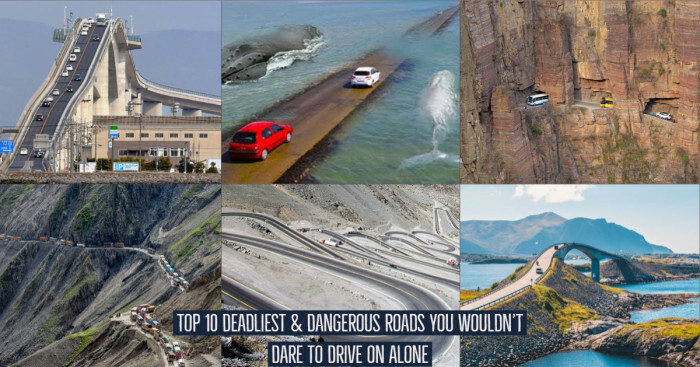 They have helped us in widening our vision and solve the unknown mysteries. Let’s celebrate the work of these 10 psychologists famous throughout the world. Sigmund Freud was an Australian neurologist who founded psychoanalysis. This method is useful for the treatment of psychopathology through verbal expression of thoughts between the patient and psychoanalyst. 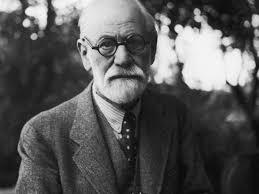 Modern clinical psychology has developed as a result of Freud’s theories. His works have spread through popular culture and contemporary Western thought. There was also a great deal of controversies around his studies. Joseph Breuer was one of his colleagues. They were among the first initiators to conceive the study of mind and psyche. His therapy techniques are widely applied today and those concepts have earned him a household name. An American, psychologist, inventor, behaviorist, author and social philosopher, Burrhus Frederic Skinner has and will be known for his contributions for decades. He had rendered 16 years of his service as a psychology professor at Harvard University. Well known as the founder of modern behaviorism in psychology, Skinner did not realize any relevance of free will. He believed that human actions are the consequences of previous actions. There is a chance of the action not being repeated if the consequences are bad but if they are good, those actions become more probable. Skinner named this as the principle of reinforcement. He also developed a philosophy called radical behaviorism. The author of 21 books and 180 articles, Skinner was listed as the most influential psychologist of 20th century in a survey conducted in June 2002. 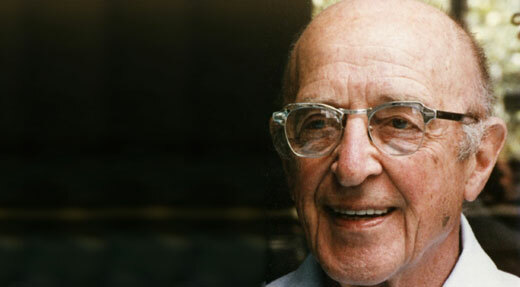 Carl Rogers is one of the founders of humanistic approach (or client centered approach) in psychology. For his pioneering research, he has been honored by the American Psychological Association (APA) with the Award for Distinguished Scientific Contributions in 1956. Rogers is considered to be one of the founding fathers of psychotherapy research. He developed his own unique approach to understand personality and human relations which was the ‘person-centered approach’. Various domains such as education, psychotherapy and counseling and other organizations and groups started making use of this approach. He was also bestowed with the Distinguished Professional Contributions to Psychology Award in 1972 by APA again but this time for his professional works. Carl Rogers was found to be second most eminent clinician after Sigmund Freud and sixth most eminent psychologist of the 20th century. 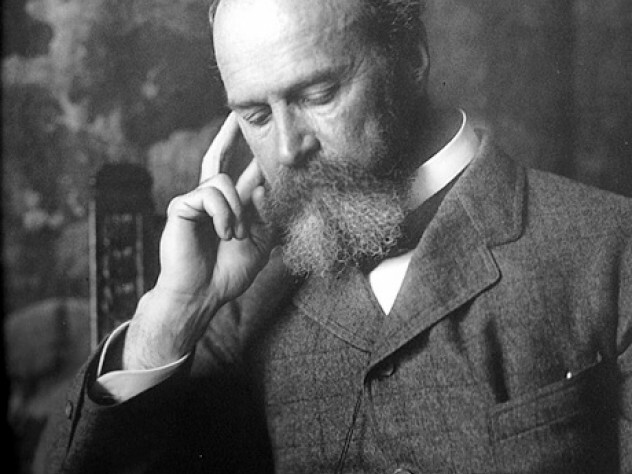 William James was the first educator in United States to offer a psychology course. He was a philosopher and psychologist trained to be a physician. Some have labeled him as the ‘Father of American Psychology’. James was one of the leading thinkers of late nineteenth century. He is considered to be one of the most influential philosophers that have ever existed in United States. James was one of the founders of functional psychology. ‘Radical empiricism’ was another philosophical perspective developed by James. He has written on many topics including education, epistemology, psychology, metaphysics, religion and mysticism. “The Principles of Psychology” which was one of the most influential books of William James turned out to be ground breaking text in psychology. "Only education is capable of saving our societies from possible collapse, whether violent, or gradual." Ernst von Glasersfeld recognized Jean Piaget as the "the great pioneer of the constructivist theory of knowing." Despite this his ideas did not popularize until 1960s. Soon enough, study of development started to emerge as a major subdiscipline in psychology. 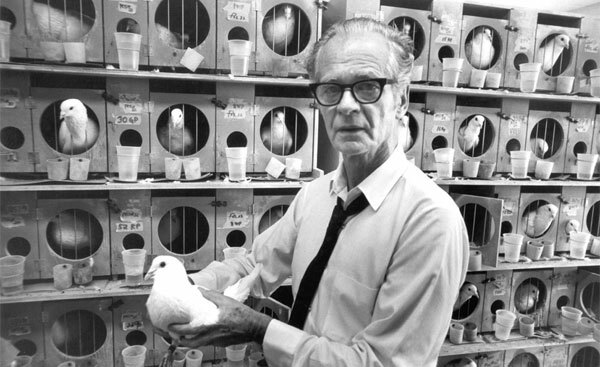 Piaget stood second after B.F. Skinner as the most cited psychologists of the 20th century. Albert Bandura is known as the originator of social learning theory. For almost six decades, he has significantly contributed in the fields of education and psychologist. The renowned psychologist was also influential between the transition of behaviorism and cognitive psychology. The highly popular experiments known as Bobo Doll experiment was also conducted by him. The theoretical construct of self-efficacy was also an origination of Albert Bandura. Following B. F. Skinner, Sigmund Freud, and Jean Piaget, he is the fourth most cited psychologists of all time. Bandura is the greatest living psychologists today. When he was 82, he was awarded Grawemeyer Award for psychology. The Russian physiologist is primarily known for his works in classical conditioning. Pavlov had an unusual energy since his childhood. He had been very curious about what he called ‘the instinct for research’. Pavlov abandoned his religious career for devoting his life to science. Pavlov became the first Russian Nobel Laureate by winning the Nobel Prize for Physiology or Medicine in 1904. Pavlov’s studies and principles of classical conditioning are applied in various experimental and clinical settings including educational classrooms. 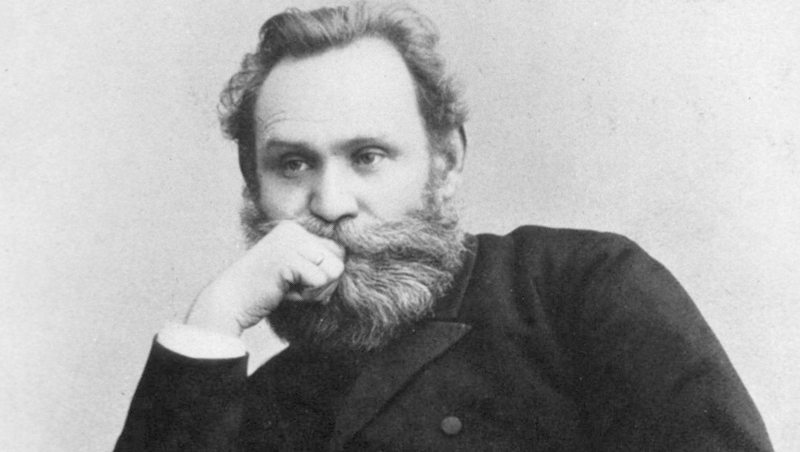 Ivan Pavlov is also ranked as the 24th most cited psychologist of 20th century according to the Review of General Psychology survey published in 2002. 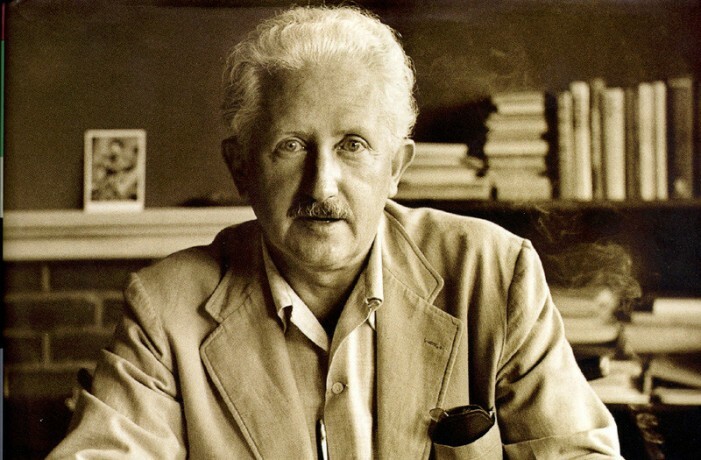 The German born American developmental psychologist and psychoanalyst does not even hold a bachelor’s degree and he is the 12th most cited psychologist of 20th century. He is known for his psychosocial development of human beings theory. The phrase identity crisis was also coined by Erikson. He was highly influenced by Sigmund Freud and Anna Freud who has also been mentioned below. He has rendered his services in renowned institutions like Yale University, University of California, University of Pittsburgh and Harvard Medical School. We all know him for Maslow’s hierarchy of needs. This theory described the psychological health of a person based on the fulfillment of one’s innate needs in the order of their priority. Maslow was a psychology professor at Cornell University, Brooklyn College, Brandeis University, Alliant International University, New School for Social Research and Columbia University. He stressed on the importance of focusing positive qualities in people rather than treating them a ‘bag of symptoms’. 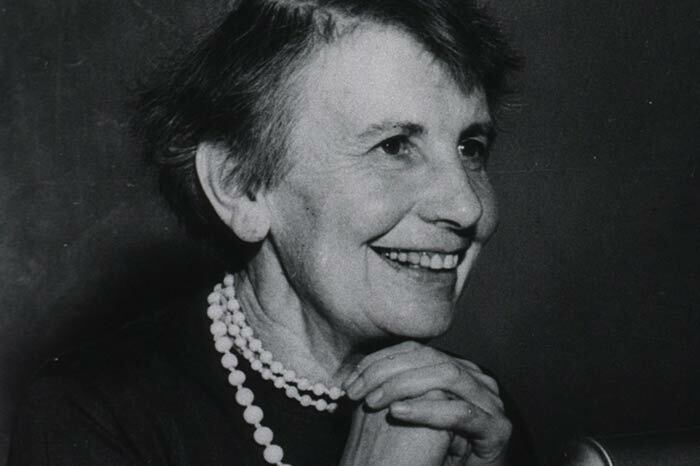 "If all you have is a hammer, everything looks like a nail"
Anna Freud’s works have emphasized on the importance of ego and its adaptability in the social environment. She is the 99th most cited psychologist of 20th century according to the Review of General Psychology survey of 2002.